Friday’s Five Favs ~ Luscious Weekend Treats! 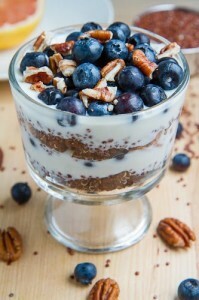 Posted by Raven Bower on June 22, 2012 in Alchemy Chambers, News, Uncategorized | Comments Off on Friday’s Five Favs ~ Luscious Weekend Treats! 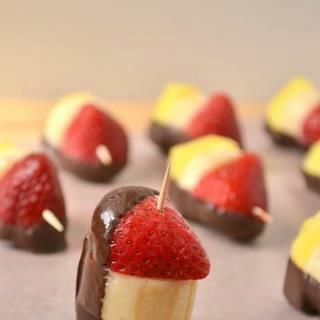 Banana Split Bites ~ I snagged this off a new Facebook page I’ve been haunting, Delicious Desserts, which is dedicated to desserts! It’s where I’ve found quite a few new favorites. These lovelies are super simple to make and refreshing. Tiramisu ~ The dessert of all desserts! *drools* It’s hands down my favorite and probably not at all good for me! In this recipe, I substitute the lady fingers for angel food cake because finding lady fingers around here is impossible and I’m not ambitious enough to make them from scratch. 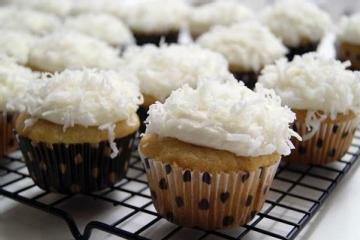 Coconut Cupcakes ~ I’m not a huge fan of cake, but I do make exceptions! 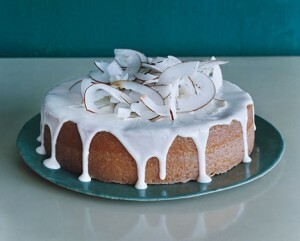 Particularly when it involves coconut *hugs the coconut trees* I don’t, however, like white chocolate eeeww! So I substituted some beautiful, dark chocolate in this one. 2. I use more rum in the icing than what’s called for here. In fact, I like to poke multiple holes in the cake and drizzle straight rum over the surface and allow it to soak in a few minutes before icing. Yum!